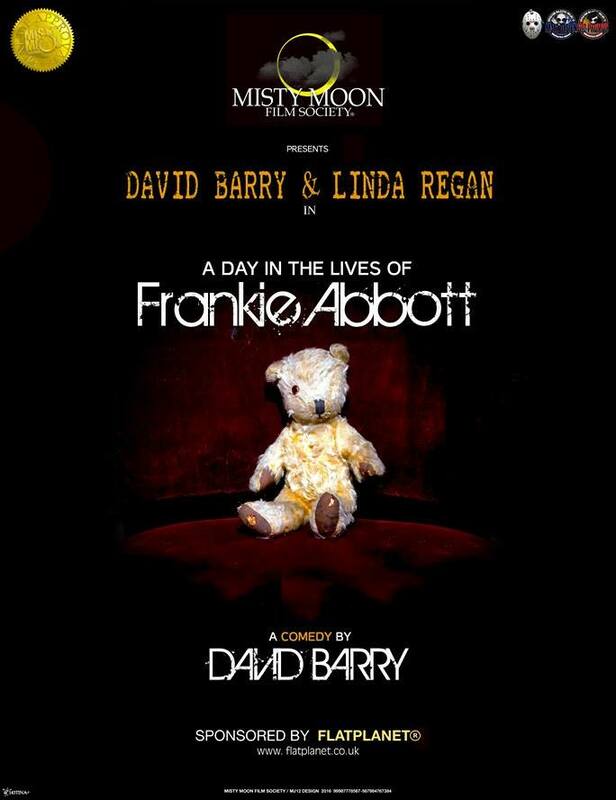 The Misty Moon Film Society are so proud to announce that FlatPlanet are the official sponsors of “A Day In The Lives Of Frankie Abbott”. FlatPlanet has been the regular home for our unique events since June 2014 and we are delighted with this news. In the heart of Soho, FlatPlanet is a fabulous quirky place that serves superb coffee, flatbreads and tapas. This is a must for lunch, dinner or just to chill out over a coffee and a piece of cake, Karen and the team will always look after you. “A Day In The Lives Of Frankie Abbott” opens at The Phoenix Artist Club on Wednesday the 20th April 2016.